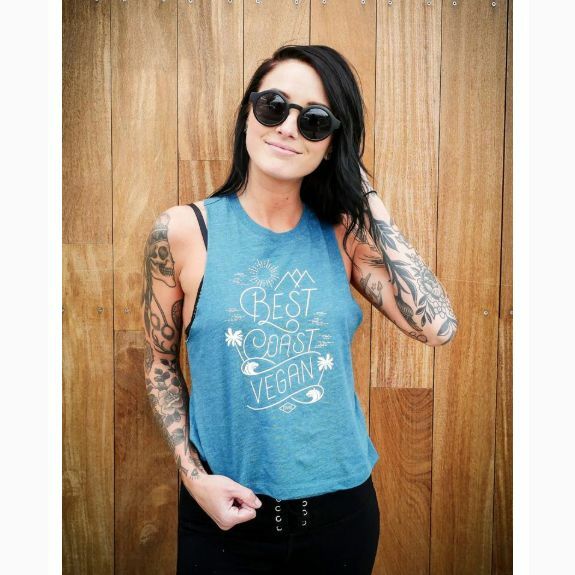 $10 Tees & Tanks! 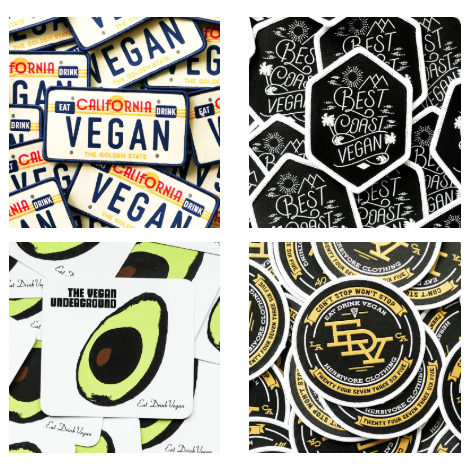 ALL Eat Drink Vegan designs! 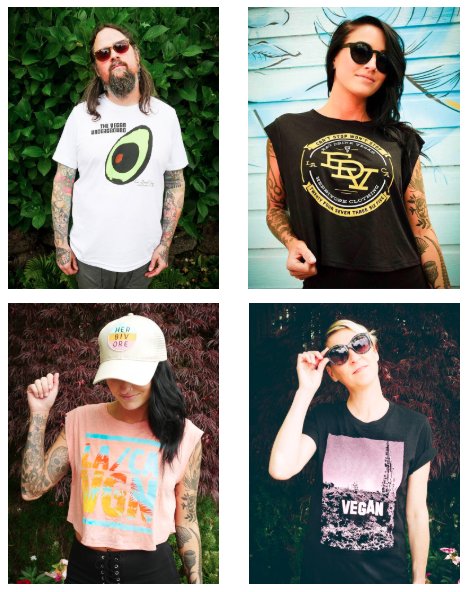 The event was last summer/the vibe goes on forever... ALL TEES & TANKS $10 STARTING TODAY!